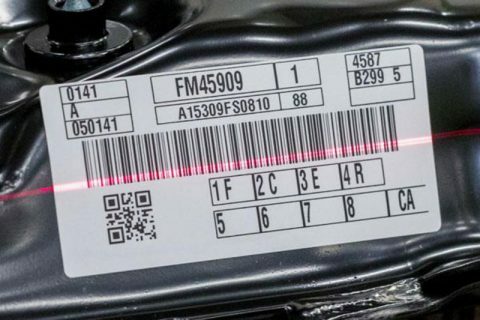 When printing barcode labels, there are important things to consider to ensure faultless scans and efficient workflows throughout the entire supply chain. 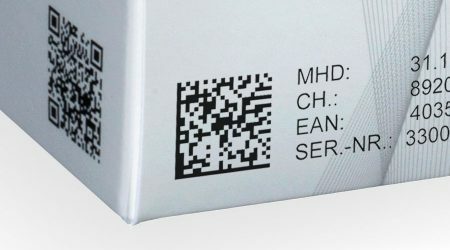 Make sure to read our 6 tips for better barcode quality for a start. What also influences the readability besides the design is the printing process. In this post we will show you how to detect small errors quickly and with the naked eye! 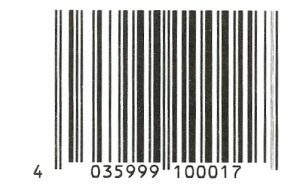 High and consistent print quality is essential for barcode scanners to work best. 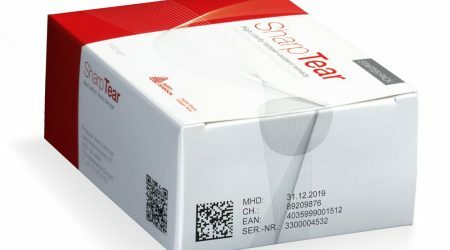 Professional label printers deliver brilliant performances and are perfect for use within production and logistics. Just like any other machines, they need some maintenance to keep them running smoothly. Make sure to clean the printhead regularly (accordingly to manufacturer’s instructions) to prevent the accumulation of dirt and residue. Despite all care, however, the printhead wears out over time. It typically shows when the small heating elements start to fail, leaving blank burn lines cutting through the print image. 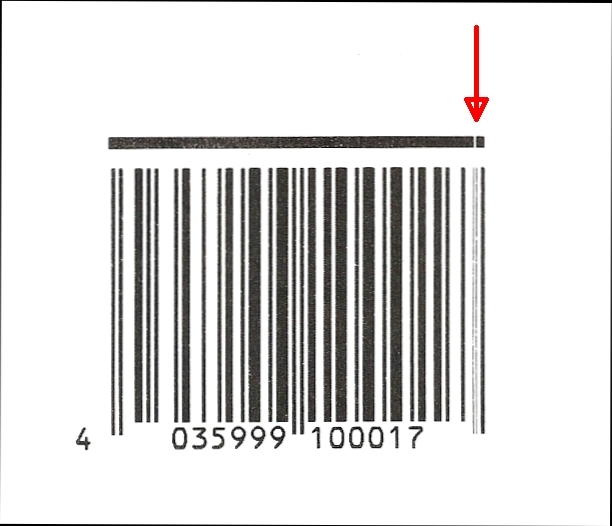 These voids are fatal for barcode integrity: Even the smallest white line can result in major trouble with trade partners, cause chargebacks or slow down your intralogistics operations. 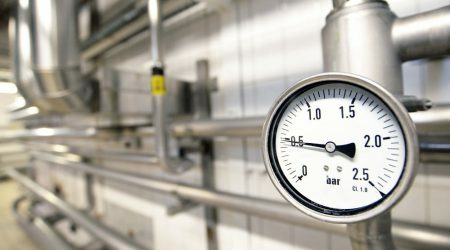 Barcode verification systems provide a reliable way to evaluate the code’s quality and compliance, but are not necessarily used for smaller applications. The good news is that with the help of our tips and tricks you can detect common errors without a scanner! 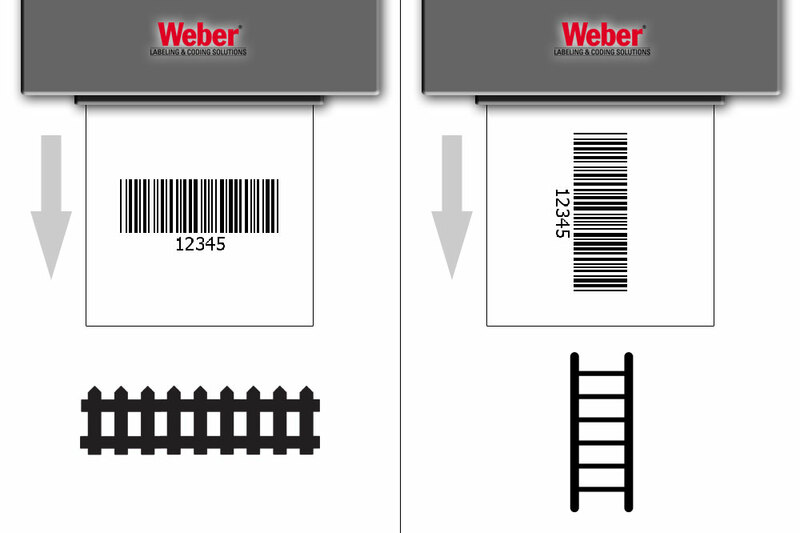 But first, let us tell you why the barcode orientation plays a crucial role in this scenario. 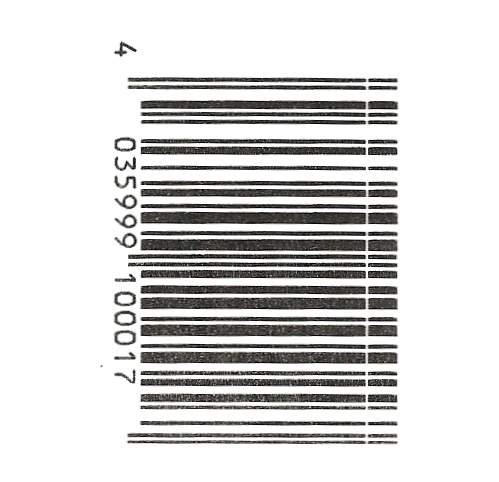 Could you tell for sure if this following barcode is perfectly fine? Spoiler alert: it’s not. While an error in the upright bar is hardly noticeable, the error in the horizontal bar is immediately visible. 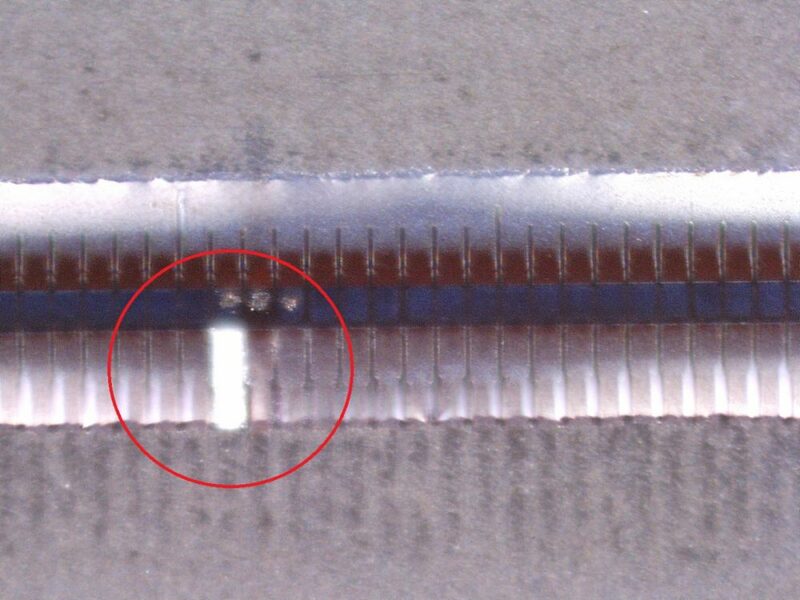 It’s a tell-tale sign that a diode is defective or dirty. 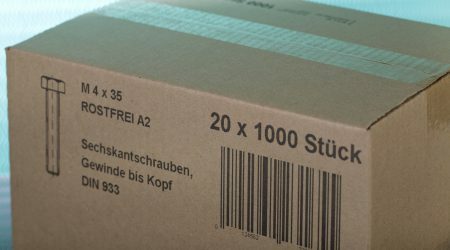 But beware: Before you rotate the barcode, you should first check if it is suitable for the material combination used and the necessary printing speed. 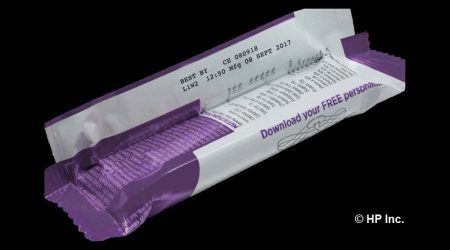 Here’s why: The heating elements of the label printhead are switched on and off very quickly at high printing speeds. However, each heating element has a certain inertia and remains a little warm even after being switched off. The barcode lines may therefore appear somewhat frayed which can affect the overall quality. You don’t want to compromise on barcode printing? 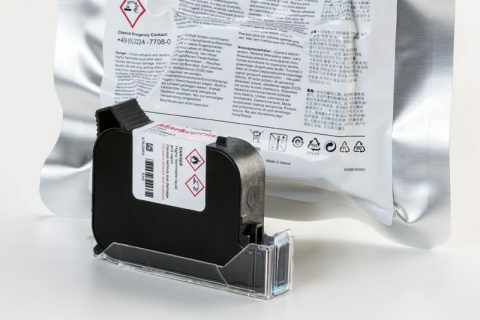 Weber Marking Systems is your official trade and service partner for renowned manufacturers of label printers such as Zebra, Sato, Epson, Novexx and Datamax. We will advise you personally to find the best solution for your needs!